PostgreSQL is among the 15 projects that will present their work at CeBIT, offering an open source database. The database as mighty as an elephant. PostgreSQL, the world's most advanced open source database. Since about 1995 (with no previous project). The project is active worldwide, although the membership can't be determined accurately. There are at least a thousand active users known, beyond that communities in many countries who meet regularly or host conferences. The core developer group includes about 20 developers who have write access to version control. Many hundreds of developers submit patches. 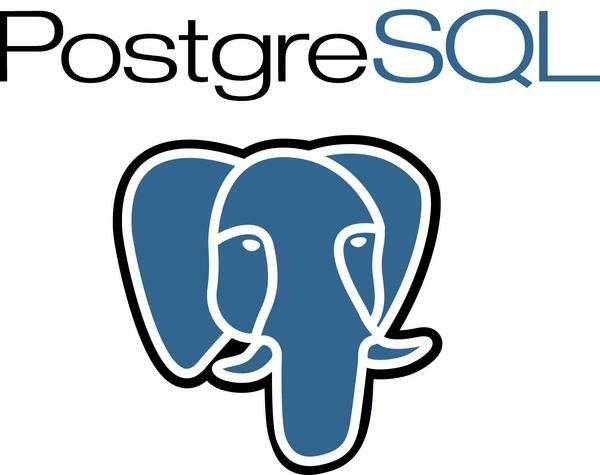 PostgreSQL developed out of the Ingres and Posgres (Post-Ingres) projects that existed since the 1970s at the University of California at Berkeley. The "Postgres95" project began in 1995 and was renamed to its current name PostgreSQL in 1996. The project has no connection with the Ingres database still being developed. For inquiries about open source databases. For inquiries specific to PostgreSQL. For inquiries about porting from other databases. To gather information or news. For everyone. The software can be used without fee because of its free license and without any obligation to publish the code. Marketing. Because of the liberal licensing users do not have to publish their code. This makes the software known to only a relatively small group of users. Developers have a well-maintained TODO list that has all the currently desired features. Different companies worldwide have hired developers or sponsored work on new features. The software is under BSD-like open source license and therefore allows free application in separate projects. Features include linear scalability and reduced CPU power consumption. The free database system PostgreSQL is available in version 8.4 with numerous new features and enhancements.